After welcoming nearly ten million shoppers since opening in July 2015, the award-winning McArthurGlen Designer Outlet Vancouver Airport is announcing the start of construction on Phase II. Scheduled to open in Spring 2019, Phase II will deliver 84,000 square feet of additional retail space and up to 35 new luxury, premium and lifestyle brands to the centre. In addition, the expansion will result in the creation of 400 jobs for the construction and retail sectors. The new phase will adjoin east of the existing centre and will mirror the current European design, expanding on the centre's notable open-air village style, with luxury piazzas, cobblestone walkways and a variety of facades. 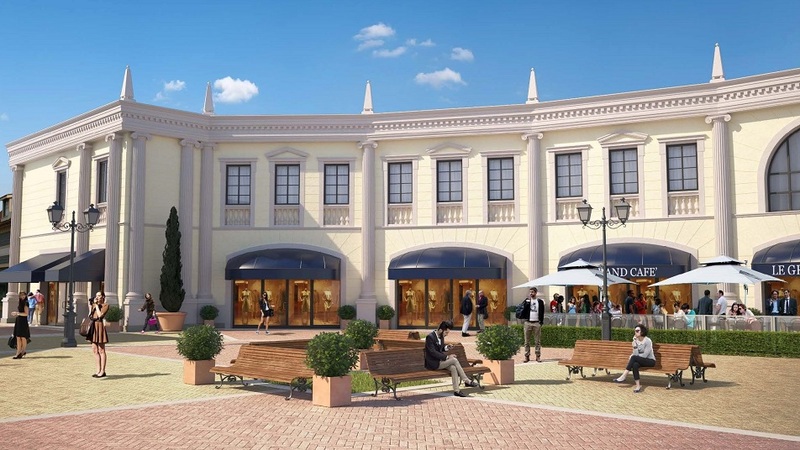 Phase II forms part of McArthurGlen Group's plan to develop over 1.6 million square feet of retail space over the next three years across its 24-centre portfolio. Following a record breaking opening weekend where the centre welcomed over 170,000 shoppers, the expansion comes after 32 months of successful operation with ongoing growth in footfall, as well as several accolades including the prestigious Best New Development at the ICSC Canadian Shopping Centre Awards, NAIOP Commercial Real Estate Award of Excellence for Retail Development and the prestigious MAPIC Best Outlet Center. The 240,000 sq ft centre will remain fully open during construction and will continue to offer its shoppers year-round savings of up to 70 per cent at over 70 luxury, premium and lifestyle brands including Polo Ralph Lauren, Coach, Tommy Hilfiger and Tumi, as well as the recently opened Kate Spade, Sandro and Maje. "In less than three years the centre has become a key retail destination in Metro Vancouver," said Robert Thurlow, General Manager of McArthurGlen Designer Outlet Vancouver Airport. "We have seen tremendous support from local communities and tourists from all over the world and we're proud of our growing list of awards and various in-centre events and activities. As one of Canada's best performing malls, we are excited to expand our existing offer, elevating the retail experience for our guests and brand partners." "The success we've seen so far at the centre has been incredible and we are excited to provide the community with more shopping options with Phase II kicking off this Spring," said Scott Norris, Vice President, Commercial Development, Vancouver Airport Authority. "The Designer Outlet Centre not only creates jobs and encourages tourism for our local community—it is also one of the ways we look at generating revenue outside of airport operations with the goal of keeping costs for our passengers and airlines low. This innovative business model enables us to continue building YVR as a world-class connecting hub." Tourism has also been a major driver for the centre due to its close proximity to the Vancouver International Airport (YVR). Over 24 million passengers transit through the airport annually and the centre caters to these visitors in various ways. 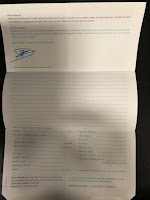 In addition to the free Canada Line connecting guests to the airport in just three minutes, the centre employs multilingual staff, real-time flight information on digital screens throughout the centre, free charging stations and a free luggage locker facility. "Shopping, Chinese restaurants, visiting Steveston – those are the top three things visitors want to do while in Richmond," says Bruce Okabe, Chief Executive Officer of Tourism Richmond. "McArthurGlen is a key partner of ours and we're thrilled about the expansion. It'll be good for both the local economy as well as visitors seeking a unique shopping experience."